As summer heats up and school ends, the pool and beach are natural draws for fun and relaxation. If children are going to be around water, it’s important that they learn how to swim. Today’s holiday is a great reminder to sign children up for swimming lessons if they don’t know how to swim and to go over the rules and skills if they do. Young children should never be left unattended by an adult around any water source. Memorial Day Weekend, the official start of summer, is just ahead! Have a fun and safe summer! A little boy runs pell-mell through the house to the pool. But when he gets to his little kiddie pool, “Whoa…” it’s already taken—I mean the whole thing—by a whale! The boy calls to his mom, who’s reading a book in a nearby chair, to tell her about the whale, but she’s more concerned about sunscreen. “Sunscreen? On a whale?” the little boy wonders. Copyright Joyce Wan, 2015, courtesy of us.macmillion.com. He closes his eyes and counts to ten, hoping that by then the whale will have disappeared. But no. He tries pushing it out. But no. The boy can’t understand why the whale didn’t plop down in the neighbor’s much bigger and nicer pool. He throws a stick hoping to get the whale interested in a game of fetch, tries fishing for whale, and even tries bribing him away from his spot. The boy has just about given up in frustration when he has an idea. He runs to get his floating ring and sunglasses and finds that sunning while held aloft on the whale’s spout is just dandy. In a while his mom calls him for naptime, and the boy slides down the whale’s back. He runs to his room only to find his bed—I mean the whole thing—by a bear (who snores)! Joyce Wan’s adorable story is a summertime favorite that keeps little ones giggling as the little boy tries everything he can think of to budge the whale from his little pool. The boy’s attempts to move the whale echo what most kids might do to remove an obstacle, which builds a sense of camaraderie and empathy between reader and character. The boy’s ingenious solution to his problem will delight kids, and his naptime nemesis will elicit plenty of “Oh nos!” and “Not agains” from happy kids. Wan’s bold colors, thickly outlined characters, and stylized pages will attract little ones with their high cuteness factor. Youngest readers will enjoy pointing out and naming items around the neighbor’s pool and in the boy’s bedroom, discovering the reason why the whale didn’t choose the nicer pool, and maybe even finding some foreshadowing in the boy’s floating ring. A fun and funny book for summer or anytime, The Whale in My Swimming Pool would be a favorite addition to any child’s library. 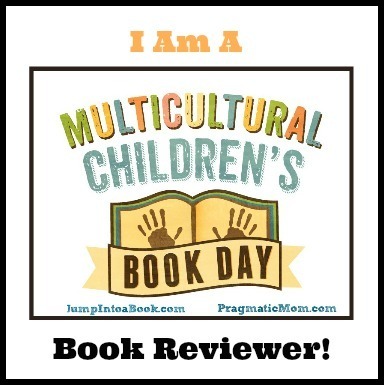 Discover more about Joyce Wan, her books, and her art on her website. 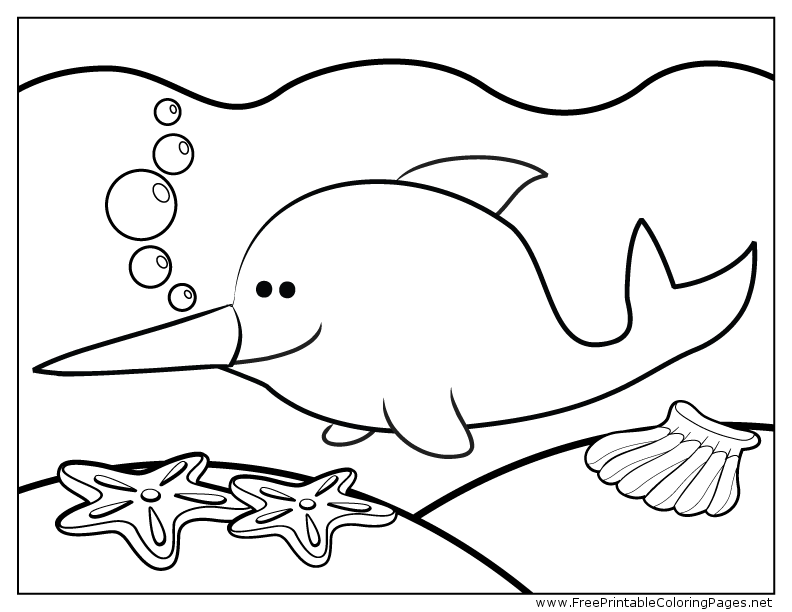 The sea is full of expert swimmers like the orca and narwhal in these printable coloring pages. 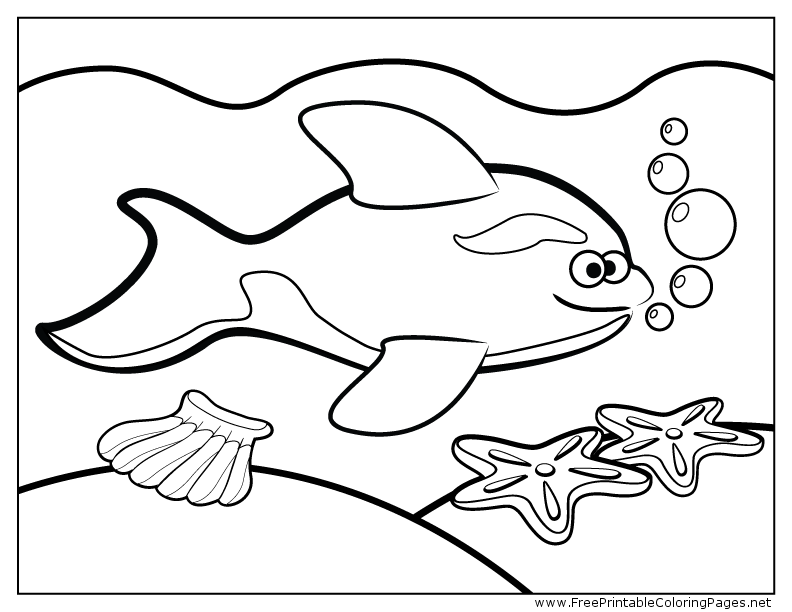 Grab your crayons and give these seascapes some color!